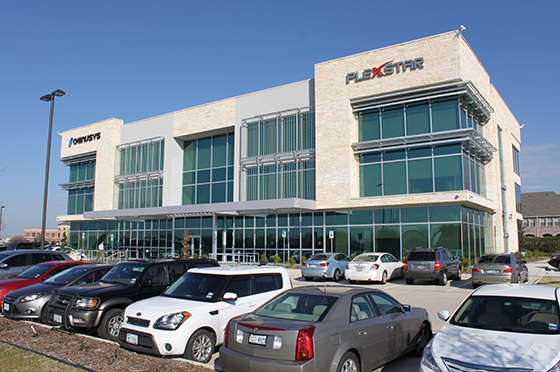 New Network Modernization solutions from Plexstar Inc. can help you handle rapidly changing demands and emerging technologies by creating a modernized network infrastructure with optimal performance and availability. The mobile data boom is creating massive pressure on networks, which have to meet the demands of an increasing number and variety of mobile devices. Networks need to constantly adapt to changing consumer habits, evolving landscapes and hotspot areas. We have deep experience based expertise to migrate, evolve and modernization any telco ecosystem in an innovative way and very low investment. Network modernization services include Mobile Broadband Energy solutions, which offer end-to-end expertise to plan, design, implement, manage and maintain network infrastructures to meet current and future business needs.